Fifth-Gen iPhone to hit the Summer of 2012? Is this how the next gen iPhone could look like? We have heard and seen many rumors from various websites about the fifth generation iPhone to be released this summer. 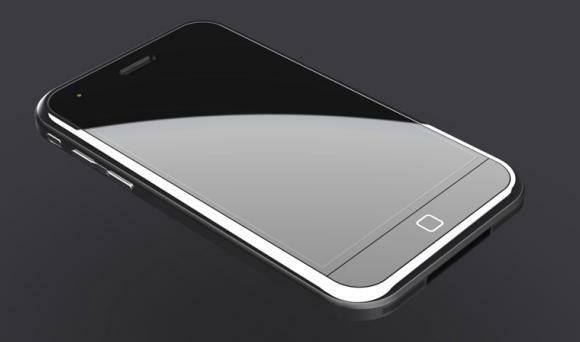 It also stated that the upcoming iPhone will have a brand new design and a bigger touch screen display. So might it be true? Well, I don’t think so. It is too early for Apple to release the next generation iPhone after the release of the iPhone 4S. To what I know, there will be at least a one year gap for the new iPhone to be released after the current one. Let’s take a look at the released dates of the current iPhones. As you can see, this has been the pattern since the original iPhone in 2007. We might not know whether Apple is going to break that pattern and release the latest iPhone model earlier, probably just like what we heard “in the summer of 2012”. But I can guarantee that the upcoming iPhone will have a brand new look. 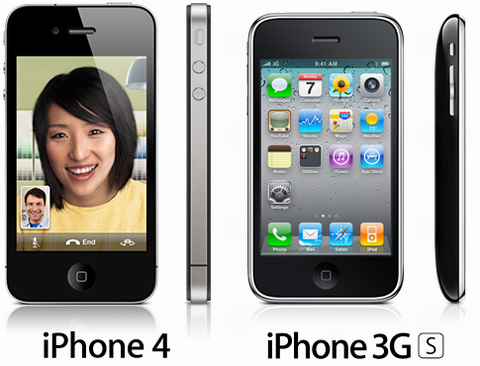 Take a look at the design between the 3GS and the 4. From here we can tell that model after the “S” will have brand new look and more new features whereas the model with the “S” will have a similar look as the previous iPhone. Going back to the question, so is it true that the fifth generation iPhone will be released this summer? Well, all we got to do now is to wait and see! I really think that Apple should not go bigger with the iPhone 5! there was a reason why Steve did not want it and I think tim should stick with it. However, looking at the news going around on the internet, the iPhone is set to go bigger. Lets see! As we can see, their competitors have gone all out. For example, the rise of Samsung mobile. Apple has got to do something about their product. Just like you said, the iPhone is set to go bigger! Hey thanks for the compliment! Stay tune for more updates aite!